Add 8 regular tea bags and steep for 10 minutes. Remove tea bags and pour hot tea over 3/4 cup sugar. 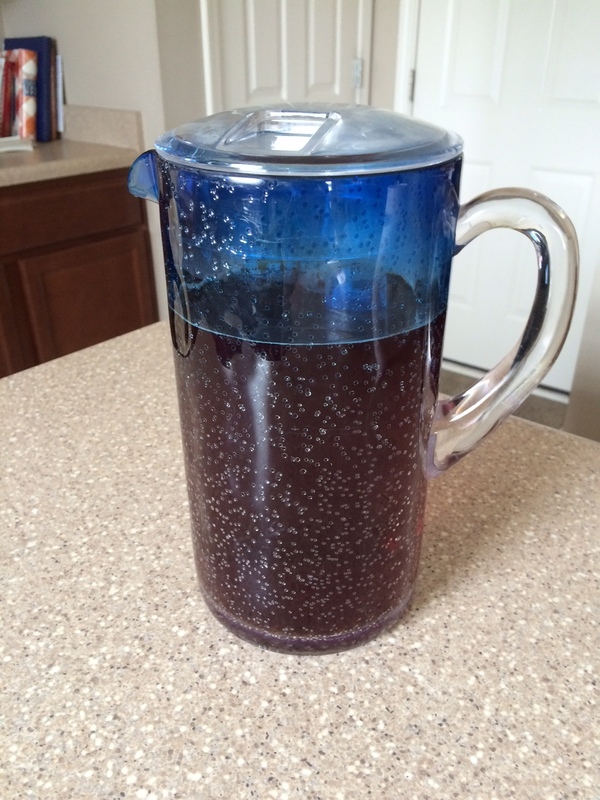 Note that this is SOUTHERN sweet tea (if you can see through it, it’s not strong enough, and if you can’t pour it over pancakes, it’s not sweet enough) so you may need to adjust tea and/or sugar to suit Yankee or Midwestern tastes.